The present book is the first in this series, which is about the different substrates used in the day to day processing. 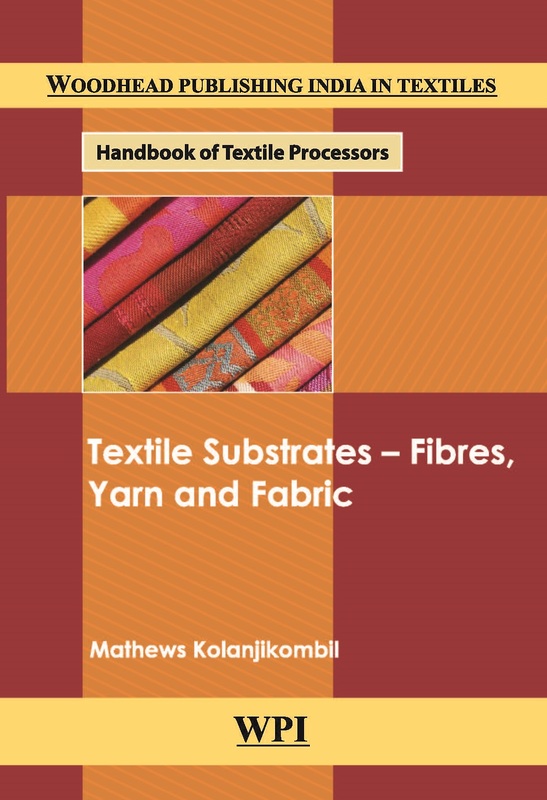 This book gives a treatise on all the common textile substrates - Natural and Synthetic fibres, yarn and fabric. It includes the chemical structure, manufacturing methods, fundamental properties, physical and chemical characteristics and uses which is very important in designing processing sequences, recipes, processing parameters. Even though the book is written with production personnel in mind, students of Textile Chemistry and Engineering can find this book useful in their academic field.